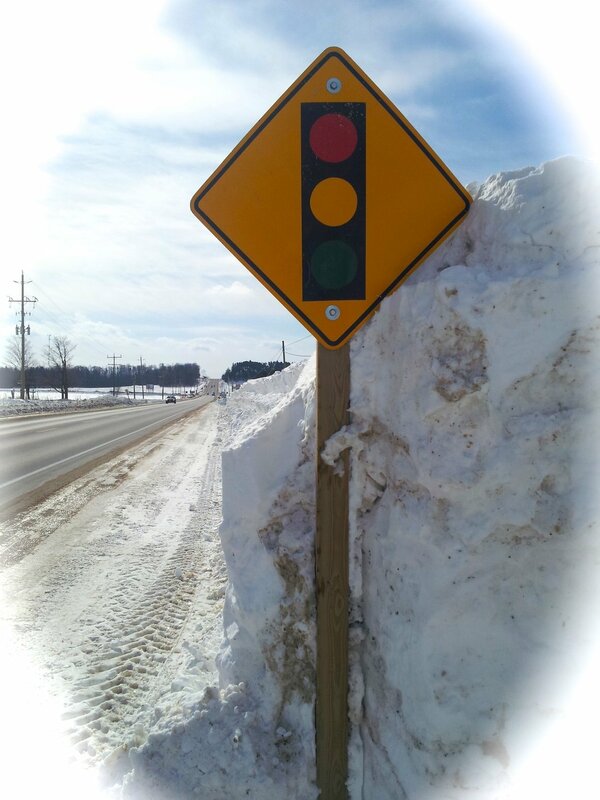 Are your priorities getting buried? It’s so easy to be distracted by the urgency in our day-to-day lives. Work is demanding. Household chores are never caught up. And if you’re feeling out of control in the area of your deepest and most important goal, you want to feel in control of something in your life. It’s natural to focus on the things that allow you a sense of accomplishment and direction, and work is the easiest way to feel like we’re in the driver’s seat of our destiny. Which is one reason so many of us bury our deeper yearnings in our work. If your priorities for 2015 are getting lost in the urgency of daily responsibilities and obligations take a deep belly breath. It’s not too late to make time for what’s important to you this year. It’s only March, and March is the month of new growth and new beginnings. If getting pregnant in 2015 is your heart’s deepest desire, it makes sense to prioritize your fertility well-being. So if you feel that your fertility goals are becoming lost in the demands of the day-to-day, I want to encourage you to take some time for your body, mind, and spirit this month. Here’s what I did this past weekend: I cleared two days from my schedule, rented a room from Airbnb, and drove a couple hours north for a personal retreat. 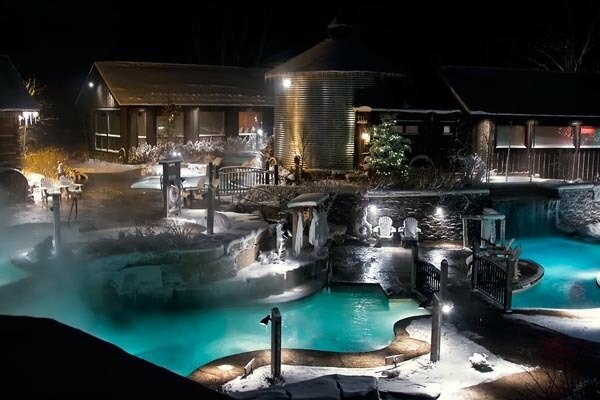 For the first day I decompressed at a Spa Scandinave in Blue Mountain (isn’t it gorgeous?). I was in my bathing suit outside in healing waters during a cold weather alert! The second day was about planning and dreaming, connecting with my deepest goals and strategizing how I can achieve them. I felt energized and renewed. And even though it wasn’t a week on a beach in Cuba, I feel like I’ve returned from a genuine vacation. I am so relaxed. The sense of renewal continued well after I came back to the city. I’d love to inspire you to nurture yourself and your true priorities this month. Schedule one-weekend day (or take a day off work) and start your morning with a nourishing protein shake – my favourite is Garden of Life’s Cacao Kiss mixed with one banana and a cup of unsweetened organic soy milk. 1. Take a seat in easy pose and open your practice with the Adi Mantra from video 1. Then set your intention for a healthy conception and pregnancy. 2. Flow through a gentle and easy practice of fertility yoga poses to open blood flow and circulation to your reproductive organs in video 2. 3. Breathe and stretch into the empowering kundalini yoga sequence to balance your hormones in video 3. 4. Rest on your back and be guided through a total-body relaxation in video 4. 5. Finish up your practice with a meditation to ease your mind of negative thoughts as well as optimize ovulation and menstruation in video 4. Then sit in silence for 5-10 minutes and receive the blessings of your Moon Goddess practice. Once you’ve closed your practice by chanting the closing mantra Sat Nam (which means true-self), thank yourself for taking time out in devotion to you and your heart’s deepest desires. I recommend you relish in the energy you’ve generated by taking a bath or shower by candlelight. Add a few drops of lavender essential oil to heighten your sense of self-care. You may also want to reflect and journal on your experience. Or go for a walk in nature. Then nourish yourself with a healthful meal. And if you feel moved, email me. 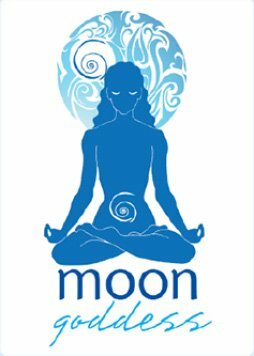 I would love to know how your energy has shifted after your own personal Moon Goddess yoga retreat. And if you don’t already have Moon Goddess here’s where you can learn more and sign up. If you’ve been trying for more than a year, and you’re on the verge of seeking medical fertility treatments. Or you’re well on your way doing rounds of IUI or poised to do your first (or subsequent) IVF, take a deep breath in. Before you go any further, check-out Moon Goddess. I have seen so many of my clients use this program to conceive – half of them naturally and half of them with assisted reproductive technologies. 50% of Moon Goddess graduates have gone on to conceive and carry a healthy pregnancy.